The “Ladies Golf Event” is scheduled for Friday July 13th, not Wednesday, July 11th. Please contact Chelsea at coylec@carletongolf.com or 613-692-3531 ext. 222 to register. The Carleton Golf and Yacht Club would like to invite the ladies in our community to join a “Ladies Golf Event” on Wednesday, July 11th. The cost is $125 which includes lunch, golf (with shared power cart), dinner, cocktails, prizes and raffles. Applications are available in the Pro Shop or contact Chelsea at coylec@carletongolf.com or 613-692-3531 ext. 222, for more information on how to register. This entry was posted in Community Annoucements. CGYHA has been contacted by Brent Cartwright from the Ottawa Senators and Canadian Tire Centre Group Sales department. He is offering our community group rates on tickets to an Ottawa Senators game or other events at the Canadian Tire Centre; Cirque de Soleil is one of those events and is happening at the end of June. NOTE: The CGYHA executive committee is sharing this information with residents but is not involved in organizing groups. If you are interested in this type of experience or would like more information, please contact Brent at the email or phone number below. feel free to share this offer with colleagues, family and friends who may be interested. Wednesday, June 27 – 7:30 p.m.
Thursday, June 28 – 7:30 p.m.
Friday, June 29 – 3:30 p.m. and 7:30 p.m.
Saturday, June 30 – 3:30 p.m. and 7:30 p.m.
Sunday, July 1 – 1 p.m. and 5 p.m.
Pricing includes taxes, but does not include all fees. We did our best to reflect most fees in our pricing below. Book early to guarantee best seating and the best available price. Looking for 1-8 tickets? Must purchase through promo code. Looking for 9 or more tickets? Contact Brent, information below. To book 9+ tickets, please contact Brent by email at cartwrightb@ottawasenators.com or phone at 613-599-0309. If booking less than 9 tickets – please note they must be purchased through promo code to receive the preferred rate. 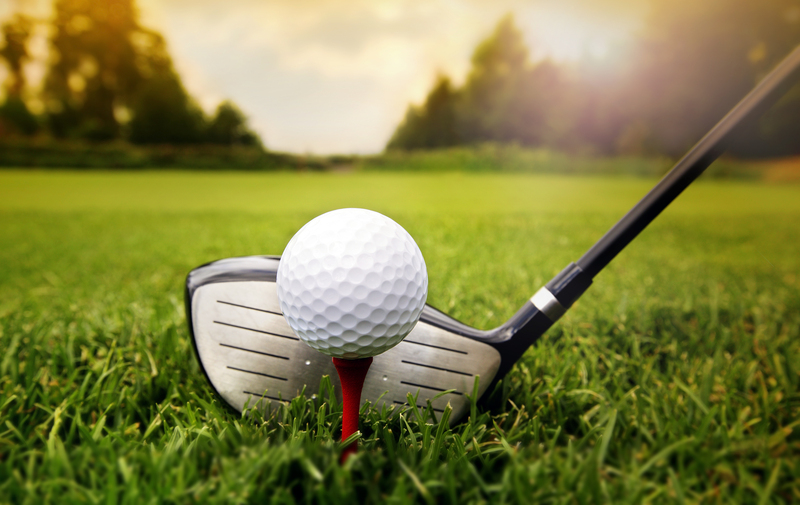 A group of Members from the Carleton Golf & Yacht Club will be playing golf this Saturday night in the dark. We wanted to inform Residents so there are no concerns when people are spotted on the course. This is a planned event, they have permission to do so. The Carleton Golf & Yacht Club will be hosting a BBQ for Residents after the garage sale on June 9th in front of the Clubhouse. Come anytime after noon, we hope to see you there. Note: Rain date for the garage sale is June 10th. Thank you to everyone who participated in yesterday’s Nine & Dine! The next one is on July 20th. Bring friends, neighbours and anyone else that wants to play a round. This is an opportunity to show off the golf course and have a great dining experience right in our own community. A reminder that if you own a drone, please make sure to read and abide by the Transport Canada Regulations. DEADLINE FOR REGISTRATION IS THIS FRIDAY, MAY 25TH! 3. if you require a golf cart. – Dinner: There will be a special menu available to us with several options. Cut off date for registration is Friday May 25, 2018.